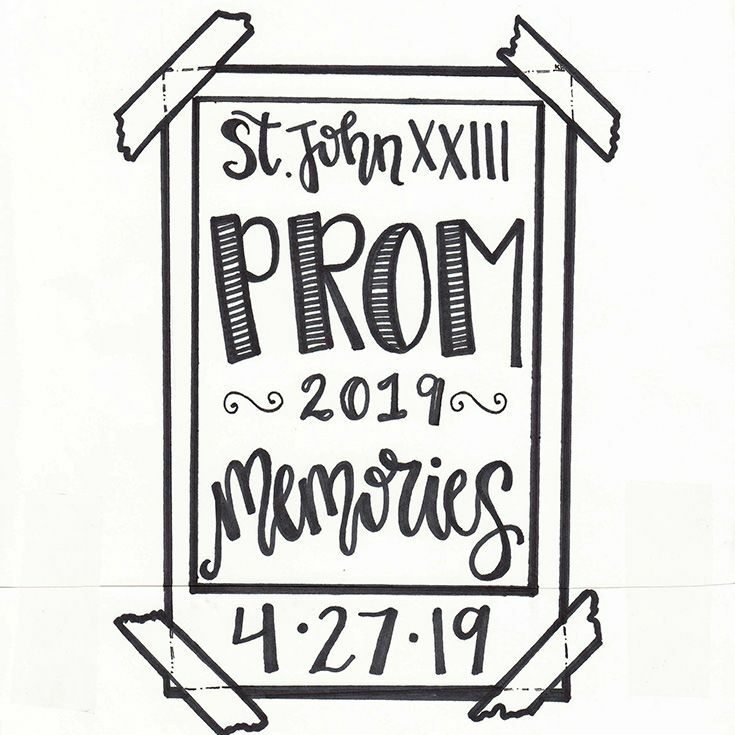 *We will be selling tickets online ONLY, at the St. John XXIII website online store. Tickets will not be available during lunch, or at the door. Student must have completed and submitted all Works of Mercy hours by class deadline. Dress for this dance is Formal, Black tie-optional. Bring your student ID and your Guests student ID to the dance. See the student handbook regarding expectations for student attire and behavior at school functions. All pertinent school rules apply. Student must fill out the Dance Guest Form and return to the Front Office no later than the end of school day, Wednesday, April 24. Lifetouch will have 2 photographers on site. This Photography Form is for informational purposes only. The students can only select packages and pay at the Prom.